Peel the peaches and remove the stones. The recommended method is to grate the flesh and then pass it through a sieve. I use a hand cranked food mill, sometimes known as a mouli. A food processor is said to aerate the purée too much. If it isn’t sweet enough for you, you can add sugar or simple syrup at this stage. 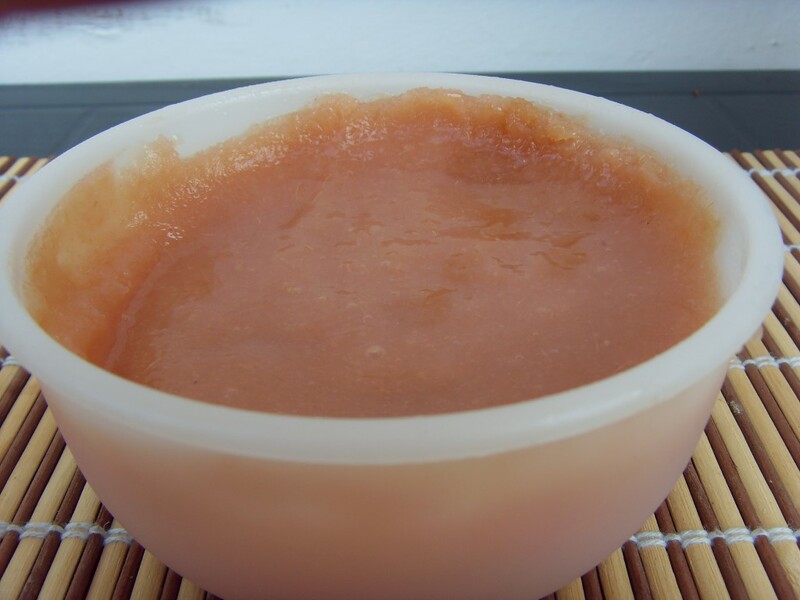 Put the purée in the freezer until it is almost frozen, but still soft. Put a few spoons of purée into an iced glass. You can use a straight glass, or a champagne flute. Top up with iced Prosecco. Gently stir to mix the two ingredients. 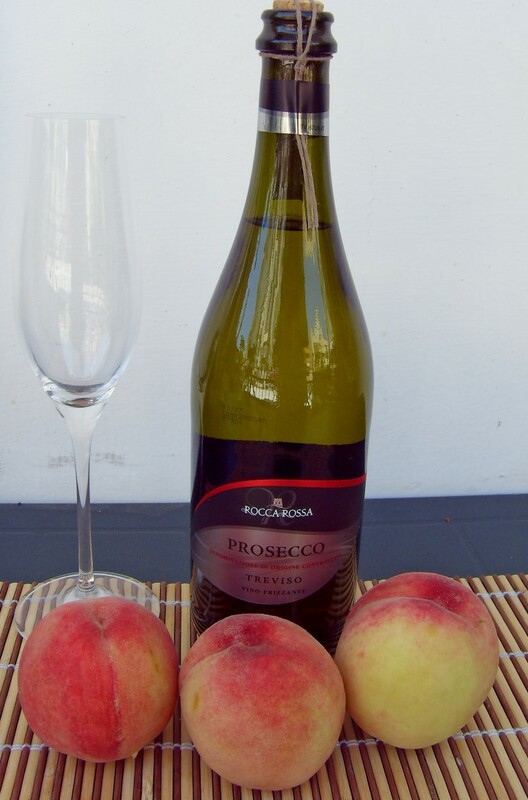 The proportions should be one part peach to three parts Prosecco.